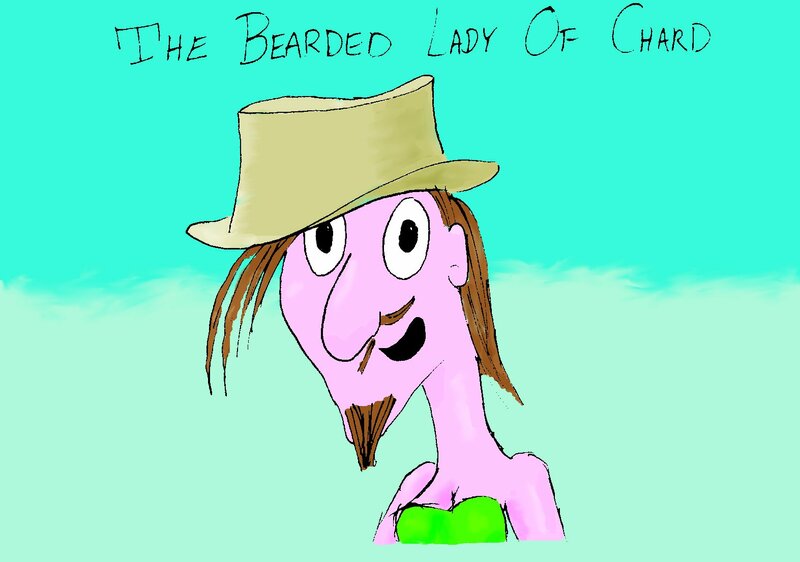 But bearded ladies there are quite avant garde. This entry was posted in Limerick and tagged bearded lady, Chard, inbred, somerset, virgo. Bookmark the permalink.